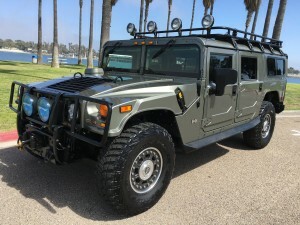 2006 hummer h1 alpha wagon 2nd generation 1 of 13 mystic green 18k original miles, black black interior, led head lights and tail lights, navigation, 12k warn winch with synthetic line, heavy duty rock rails, spare tire carrier with full size spare and cover, heavy duty search and rescue center rack, 6 light force off road lights, and 2 rear spot lamps, 9ft roof rack,dual locking fuel doors, front and rear lockers, adventure package , tow package, new batteries, updated kevlar tires, rear ladder, super clean inside and out 10/10. low mileage 2nd generation alpha wagons in this pristine condition are impossible to find. 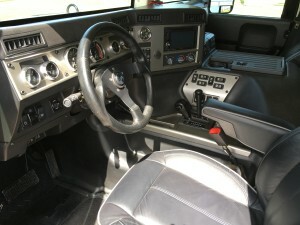 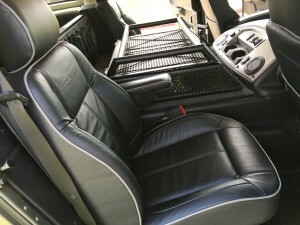 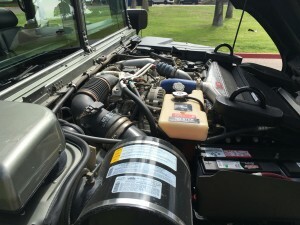 This 2nd generation alpha wagon is considered the cream of the crop for the collector/investor. 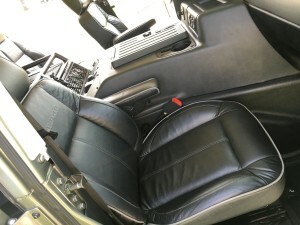 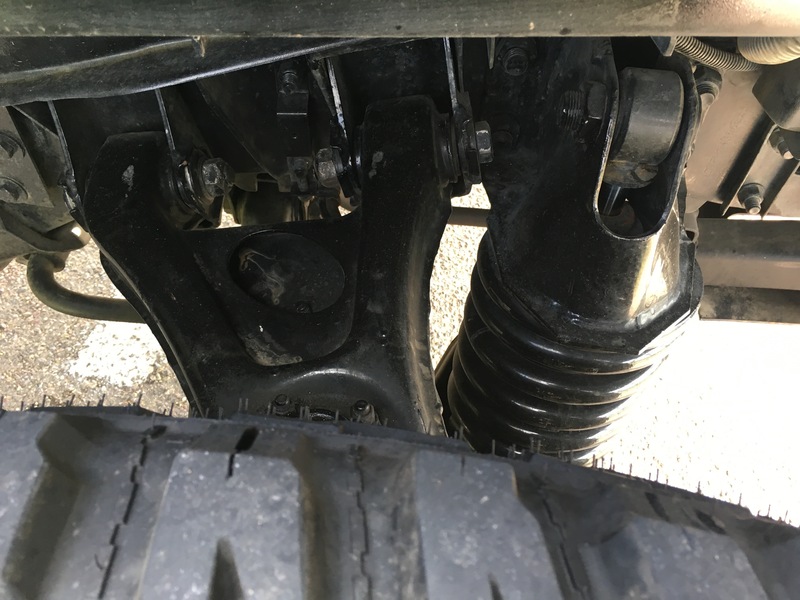 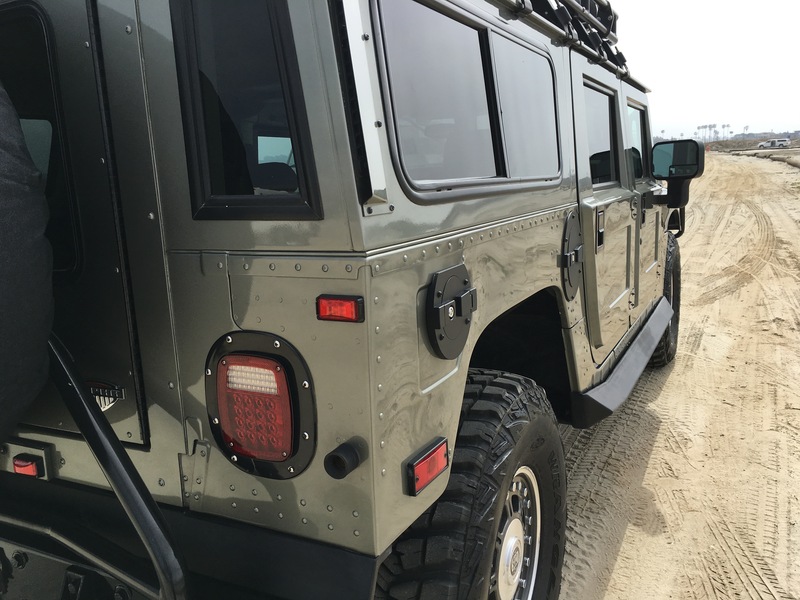 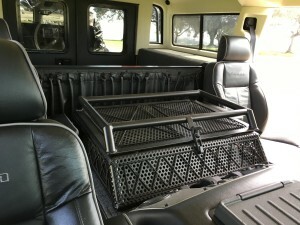 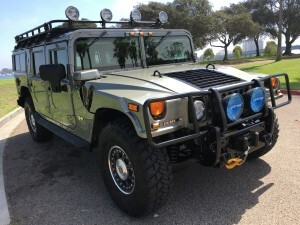 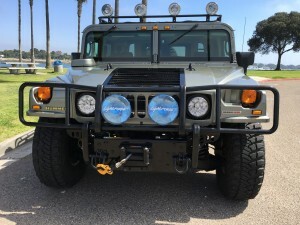 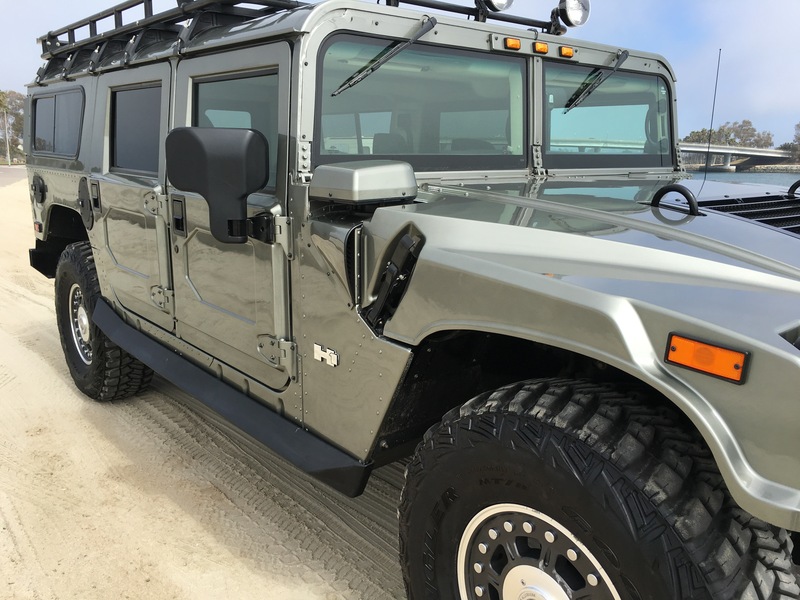 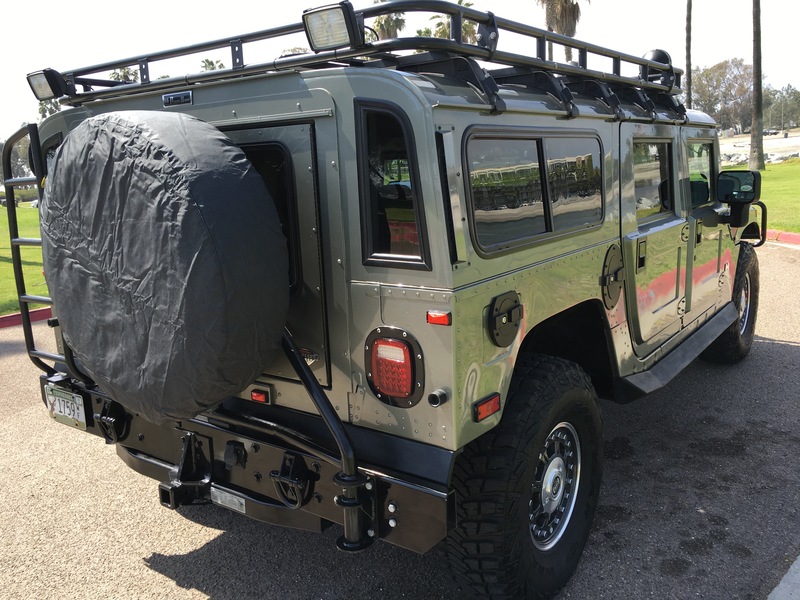 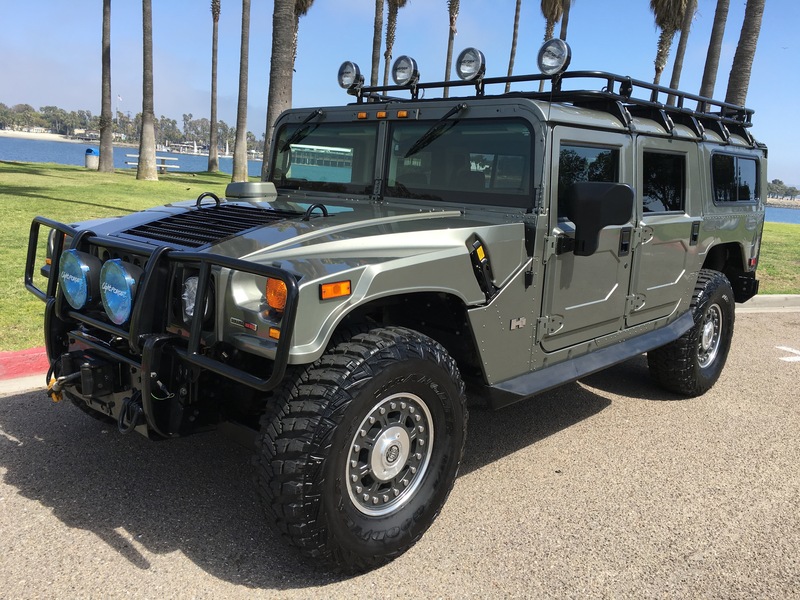 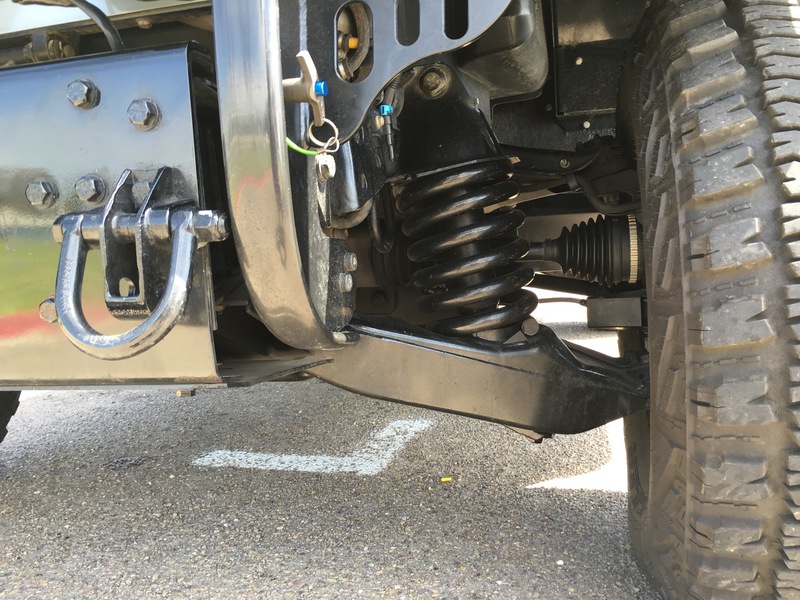 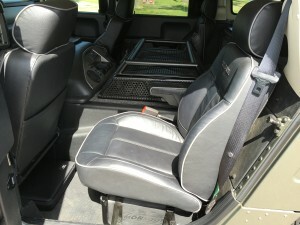 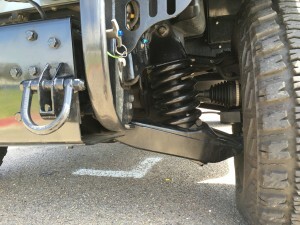 The most sought after hummer h1 is the 2006 alpha for the duramax engine and allison transmission. There were only 417 wagons produced and only 172 2nd generation version . 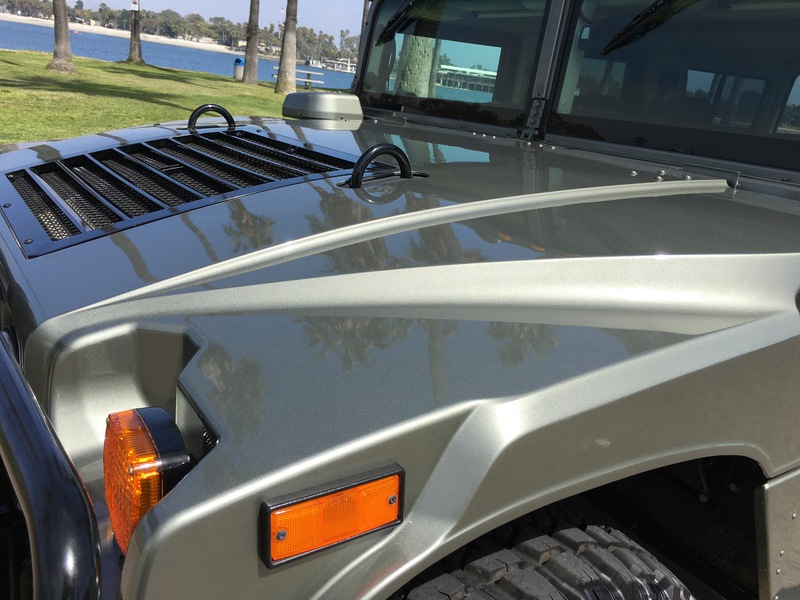 Only 13 of those 172 were made in mystic green before the production of alphas were stopped in May 2006. This alpha has a build date of May 2006 which means it was one of the last alphas produced. 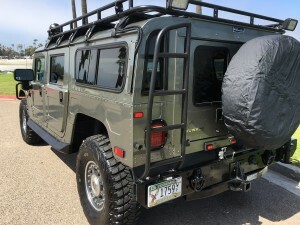 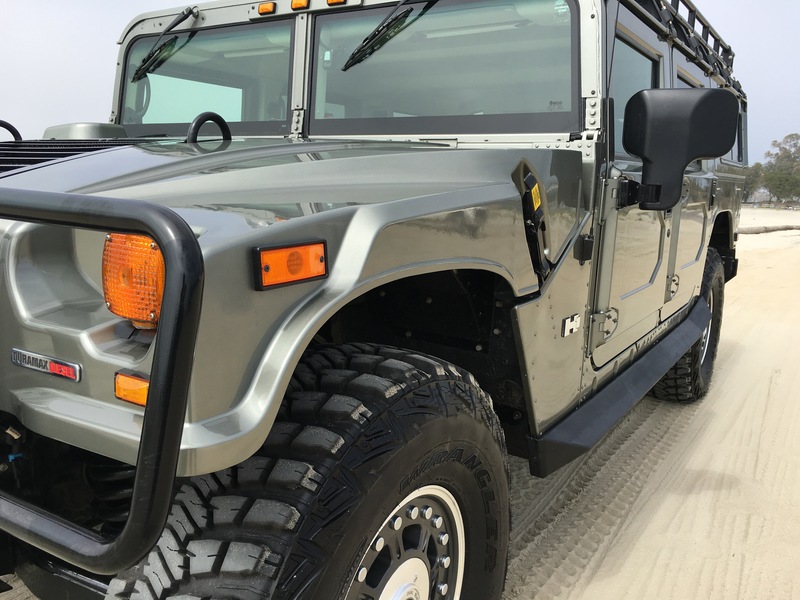 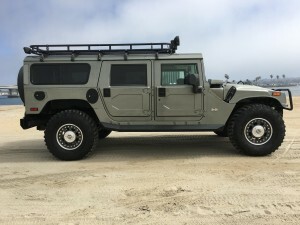 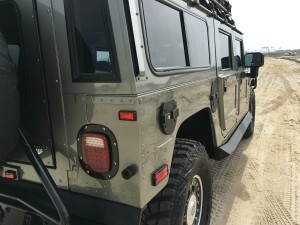 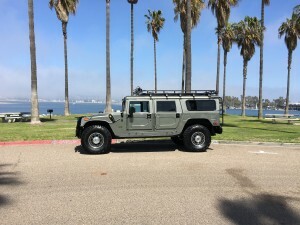 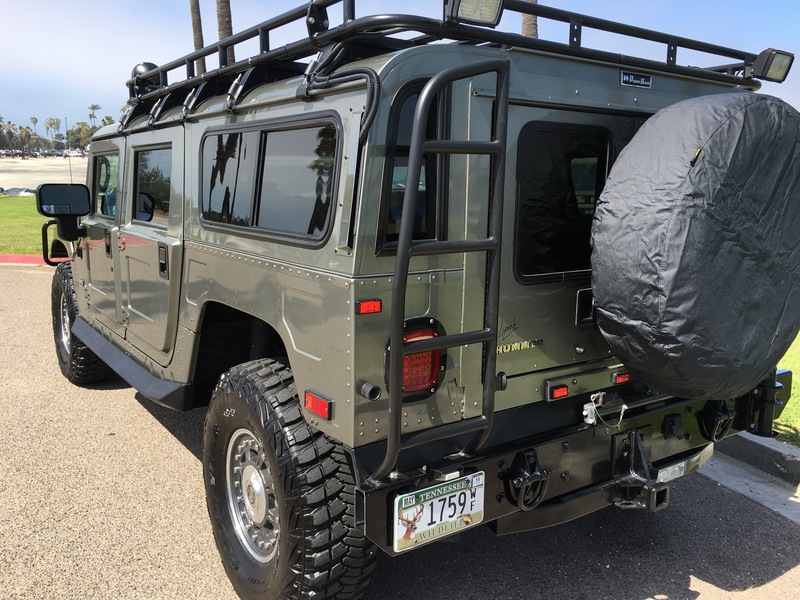 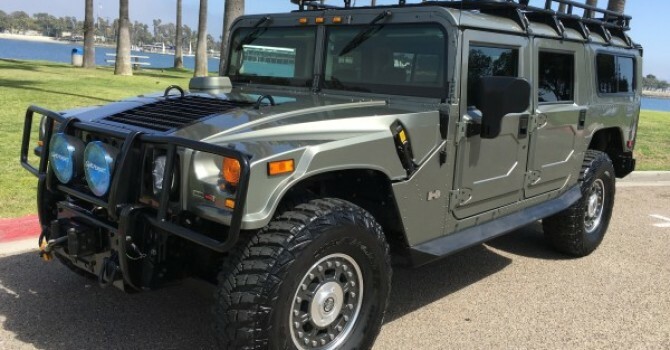 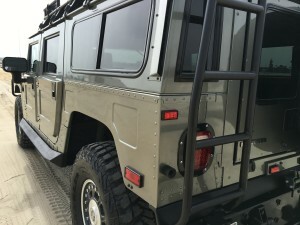 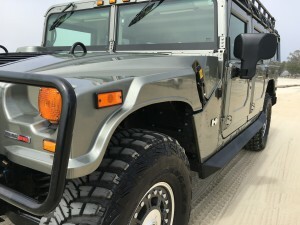 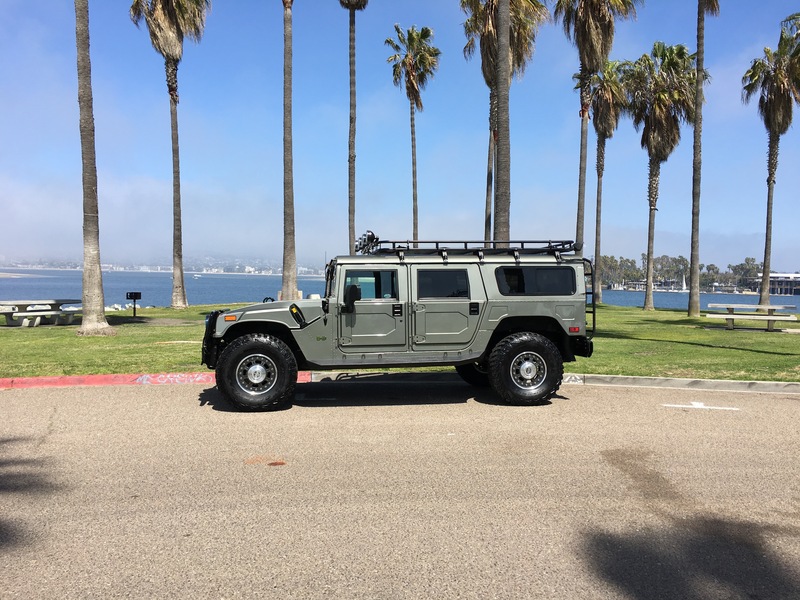 If you want the ultimate american 4×4 icon it is the hummer h1. If you want the ultimate hummer h1 it has to be the alpha. 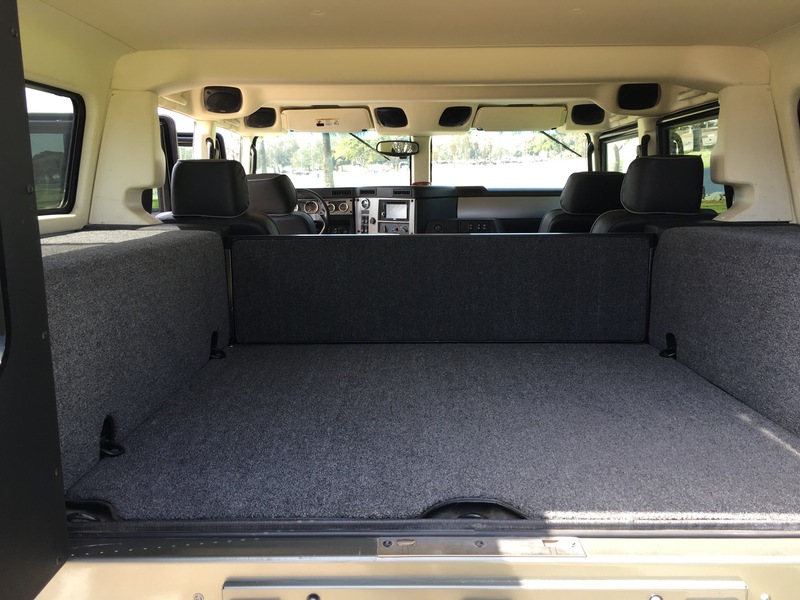 If you want the ultimate alpha it has to be the 2nd generation wagon with low miles.